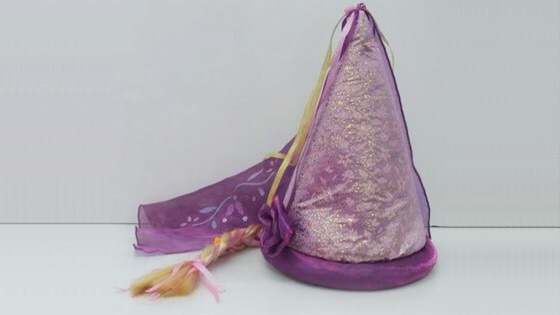 Disneyland Paris is carrying out a voluntary product recall on the above Rapunzel hat that was for sale between April 2013 to June 2015. Direct contact with a flame can cause inflammation of the purple veil of the hat for a duration that exceeds regulatory limits on Batches numbers : PA-S165-3D, PA-S165-3J, PA-S165-3K, PA-S165-4F and PA-S165-4I thereby increasing risk of burn injury. 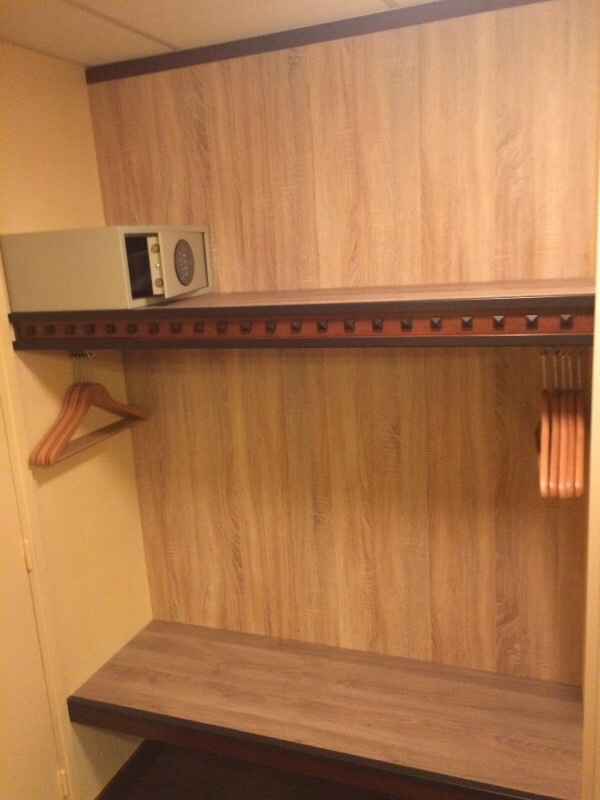 Guests should stop using the hats and return them to Disneyland Paris for a refund. Hats may be returned to a Disneyland Paris boutique (in the theme parks, Disney hotels or Disney Village) or by post (Disneyland Paris – Guest Communication, Boîte Postale 100, Marne la Vallée Cedex 4, France 77777). At this time Disneyland Paris has not been informed of any incidents or complaints related to this product. Further information is available on 0033 1 6474 6166 (Monday – Friday, 9 a.m. to 5 p.m. except on French public holidays) or by e-mail at dlp.sav@disney.com. 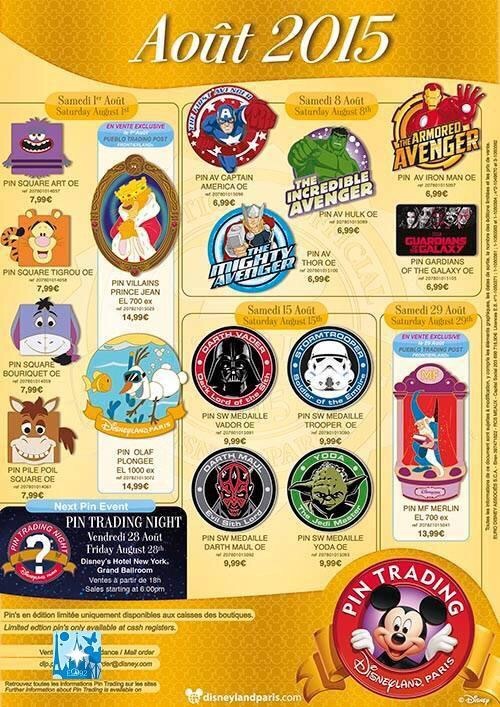 If your a Star Wars or Marvel fan your going to like the pins being released at Disneyland Paris in August. There will be a selection of Avengers pins including Captain America, Hulk, Iron Man and Thor. Plus a Gardian of the Galaxy pin. And for Star Wars fans there are pins for Darth Vader, Stormtrooper, Yoda and Darth Maul. The August Pin Trading event will be held in Hotel New York in the Grand Ballroom on Friday 28 August from 6pm. UK Premiere of Ratatouille in Concert at The Royal Albert Hall. Ratatouille, Pixar’s 2007 animated comedy adventure, will be celebrated live in a high definition screening with live orchestral accompaniment at the Royal Albert Hall on Wednesday 28 October 2015. The family film tells the story of Remy, a food-loving rat who risks his life in his pursuit of fine Parisian food, and the partnership he forges with a hapless young kitchen worker. It received widespread acclaim upon its release in 2007, quickly becoming a favourite for children and grown-ups alike. This UK Premiere of Ratatouille in Concert will see Remy’s adventure brought to life as composer Michael Giacchino’s Grammy-winning and Oscar-nominated score is performed alongside the film by the Royal Philharmonic Concert Orchestra. 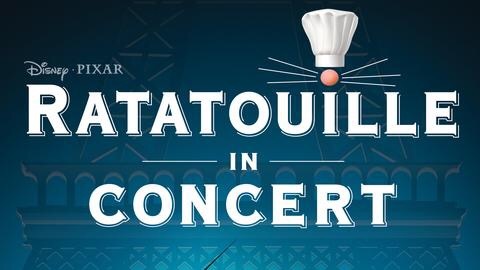 Following a popular format that has attracted tens of thousands to the Hall to see the likes of The Godfather, Star Trek and West Side Story performed live in concert, the enchanting Ratatouille in Concert now presents the perfect opportunity to introduce children to the power of a live orchestra for the first time, all within the spectacular surroundings of London’s most iconic venue. For every adult ticket purchase in the Stalls, one child ticket can be purchased at a 25% discount. Please note that this offer is subject to availability and can only be booked by calling the Royal Albert Hall Box Office on 020 7589 8212. Under 2s go free if they can sit on an adult’s lap and do not require a ticket. BBC News reported today (29 July 2015) that Disneyland Paris is facing a pricing probe following accusations that UK and German customers are being frozen out of certain price promotions. The Financial Times said people in the UK were paying 15% more for one day tickets. The European Commission told the BBC that it had “received a number of complaints” from customers. A Disneyland Paris spokesman said promotions were seasonal. The newspaper said in a report that in some cases French consumers were paying €1,346 for a premium package, while British visitors were charged €1,870 and Germans €2,447. The European Commission is concerned that Disneyland Paris is stopping consumers in some member states from shopping around for the best deals, EC spokeswoman Lucia Caudet told BBC Business online. Under European law, firms can not stop consumers from doing this, she said. 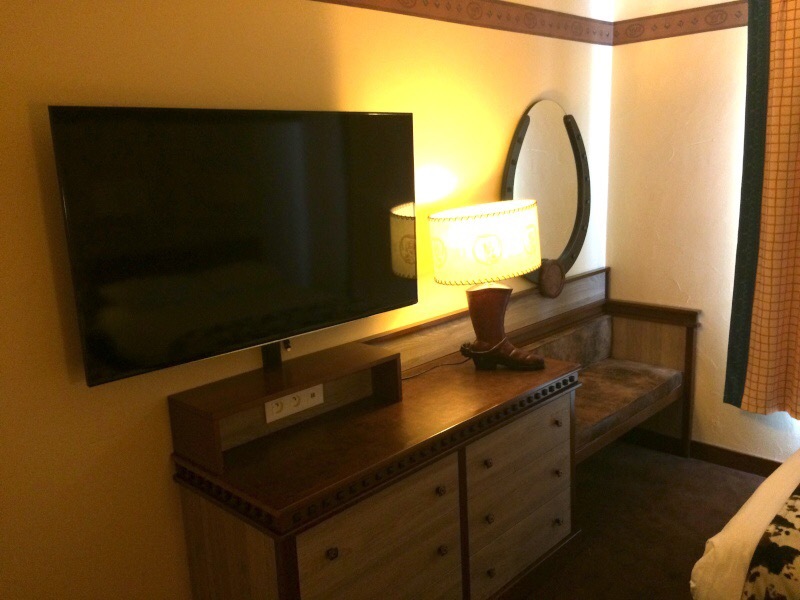 The BBC understands that consumers in countries including the UK, Germany and Italy have made pricing complaints. 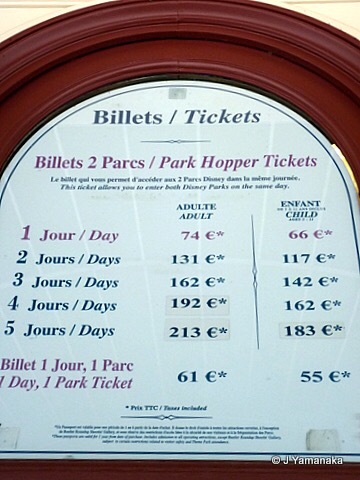 The problem potentially lies in, for example, a UK holidaymaker trying to order a Disneyland Paris ticket from a French website but being unable to pay because they do not have a French credit card. The French government has now been asked to investigate. 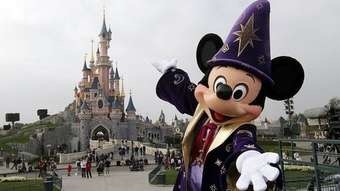 A spokesman for Disneyland Paris said that the price of a standard ticket was the same across the European Union market. He said that the firm runs different promotions at specific times of year based around, for example, seasonal events and school holidays. Customers are not subject to so-called geo-blocking, where promotions are closed to those people whose computers are located in a certain country, the spokesman said. But he added that customers would not be able to directly pay for tickets for a promotion for a certain country unless their credit or debit card is registered in that country. “It’s an anti-fraud measure,” he said. 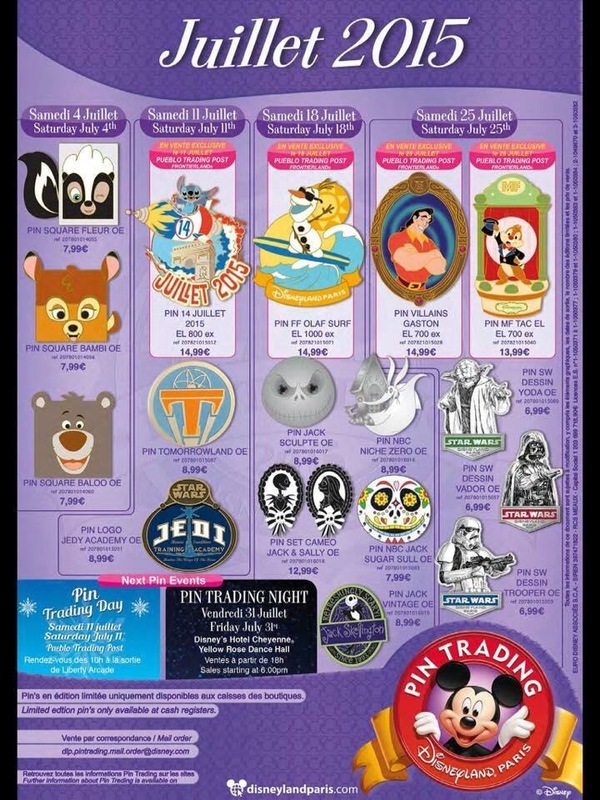 A little later than normal, here are the trading pin releases from Disneyland Paris for July 2015. This months pin trading event will be held on 31 July at the Yellow Rose Dance Hall at Hotel Cheyenne from 6pm. 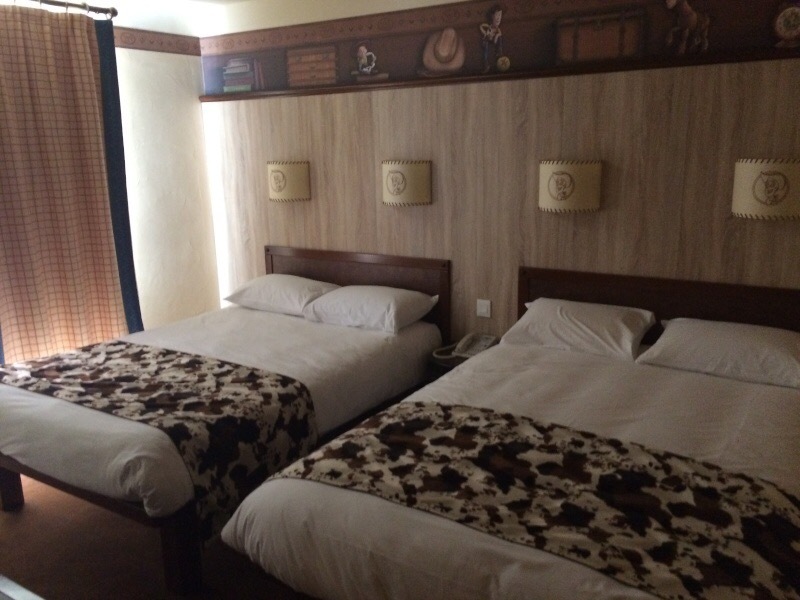 Disney’s Hotel Cheyenne new room design leaked. 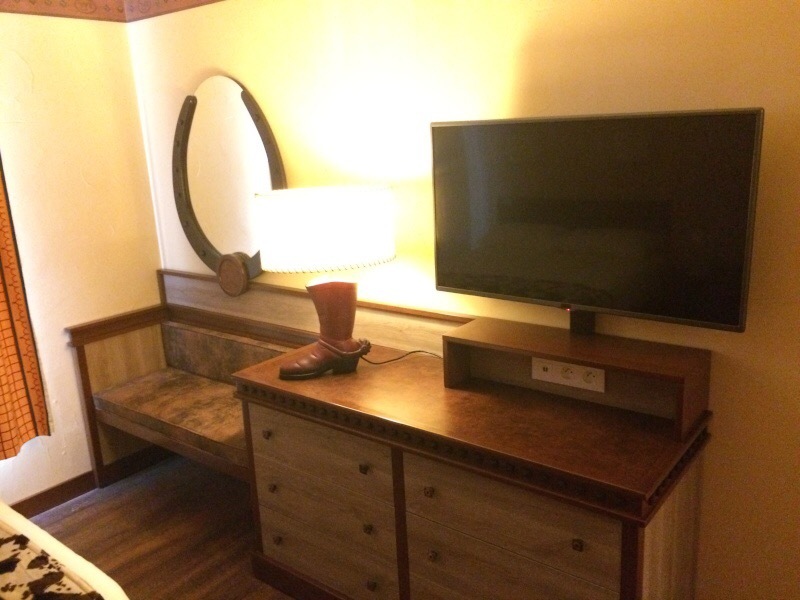 Here is a sneak peak of what the rooms at Disney’s Hotel Cheyenne in Disneyland Paris might look like once they have been refurbished. 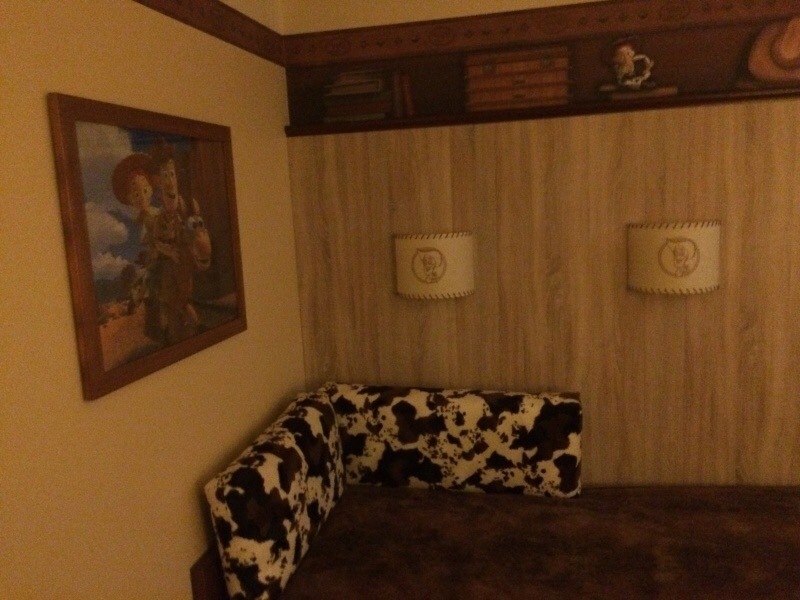 The photos are from two test rooms in the Wyatt Earp block and if you look closely it appears to be Toy Story themed. 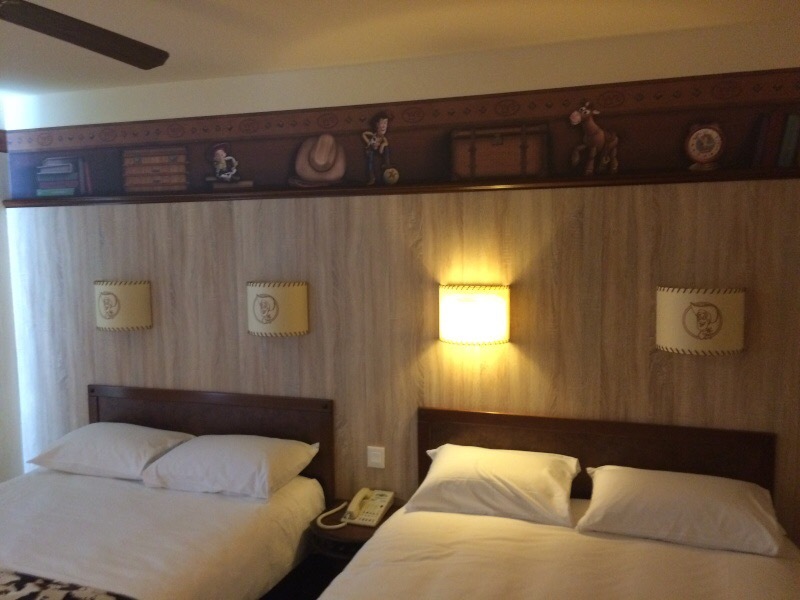 There is a Toy Story print on the wall and the bedspread has the same design as Jessie’s chaps. With this latest make over it appears that Disney are going for a more modern theme with slight Disney touches. These are test rooms and the final design might look very different. 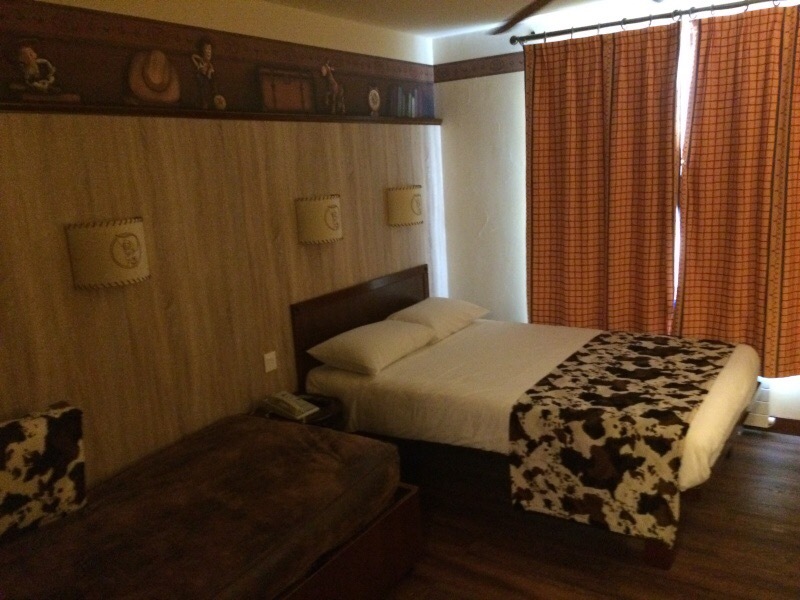 Disney’s Hotel Cheyenne is scheduled to begin refurbishment in 2016. Disneyland Paris victim of €600,000 ticket scam. French police have arrested two people suspected of reselling tickets for Disneyland Paris that they had obtained through credit card fraud, a police source said Wednesday. The men were arrested on Monday at the entrance to the park, amid a police investigation into a scam thought to have cost Euro Disney SCA around. €600,000 (£425,000) in lost revenue. “They used a classic modus operandi. Using real codes from stolen debit cards, they bought a large number of tickets to the park online, and then resold them to the public,” the police source told AFP. An inquiry was launched in August 2014 after Disneyland Paris lodged a complaint. To avoid future scams, investigators are now monitoring online purchases on Disneyland Paris’s website and deploying personnel at the park entrance to stop illegal touts from operating, the police source said. The two suspects had been selling up to 30 tickets a day worth 84 euros each at 35 euros, prosecutors said.